Previously published under the title Lady Delafont’s Dilemma. 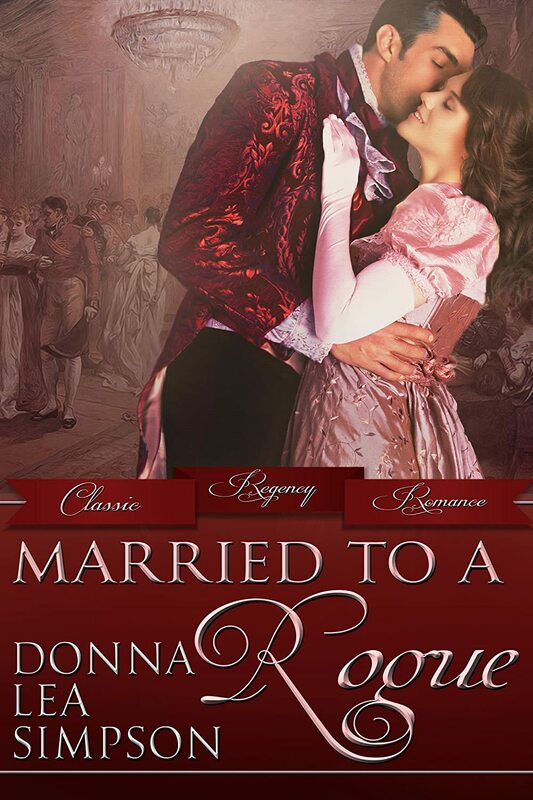 An entertaining regency romance, full of humour, intrigue and strong characters. It was refreshing to read a romance about a couple who are several years into their marriage and how eventually, after five years of estrangement, a mistress in tow, an ardent young French suitor and an interfering, overbearing mother in law, they overcome their misunderstandings and forgive each other. There is enough intrigue in the story to keep it interesting and the extra characters added to the humour. There is plenty of scope for sequels based on the side characters. Georgette Heyer fans will not be disappointed with this addition to the genre. Highly recommended.